When you’re standing on the terrace of the luxury Villa Zoe, the moon is almost at your fingertips; close enough for you to ask it everything you wish to know. 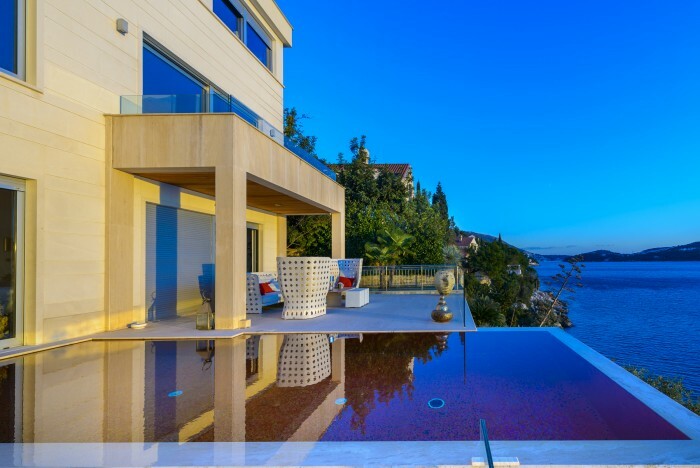 With one of the most beautiful views in Croatia, Villa Zoe sits proudly by the eastern entrance to the Old Town of Dubrovnik. Originally built in the 18th century, its modern decor combined with traditional designs will surely satisfy every taste. 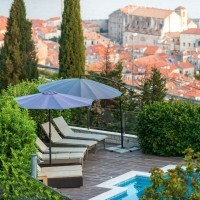 Luxury 5 bedroom villa Celestte located in Dubrovnik most elite and private residential neighborhood in walking distance from the historic old city of Dubrovnik.This villa is recently renovated in a traditional Dubrovnik style to perfectly blend-in with the classical Mediterranean surroundings. 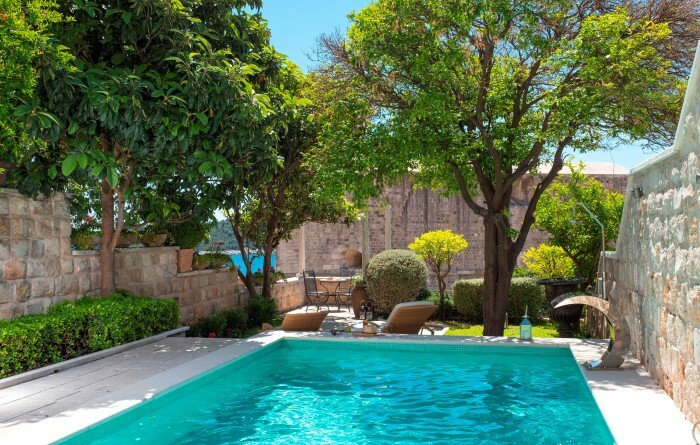 Luxury Villa Oasis is renovated residence, situated in centar of Dubrovnik only 200 meters from the Old Town. 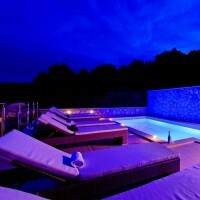 The villa offers 7 deluxe bedrooms with spacious bathroom, luxury interior and large pool with view on Adriatic sea. 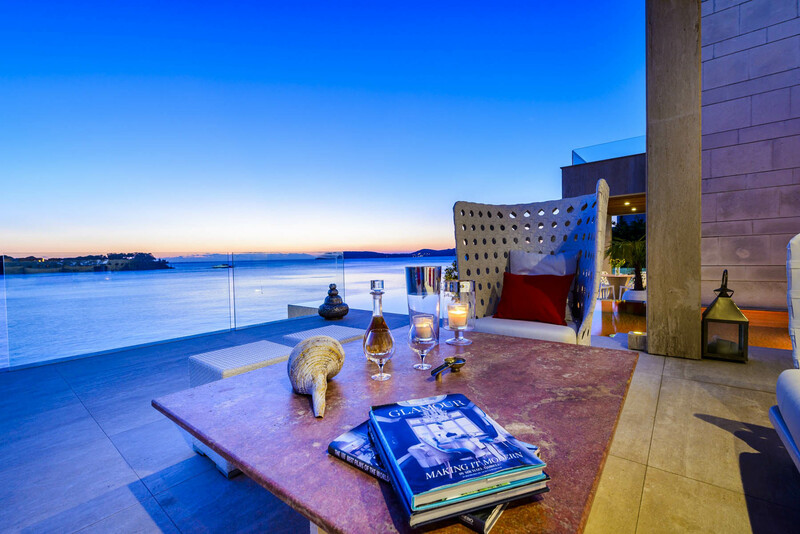 Villa Attis waterfront five star luxury 7 bedroom villa has fantastic, highly stylized spaces filled with amazing details. It is unbelievably cozy and comfortable at the same time.Add to that its strong personality and you got yourself a whole package. Its contemporary elegance comes infused with the dazzling fragrance of the Mediterranean seaside. 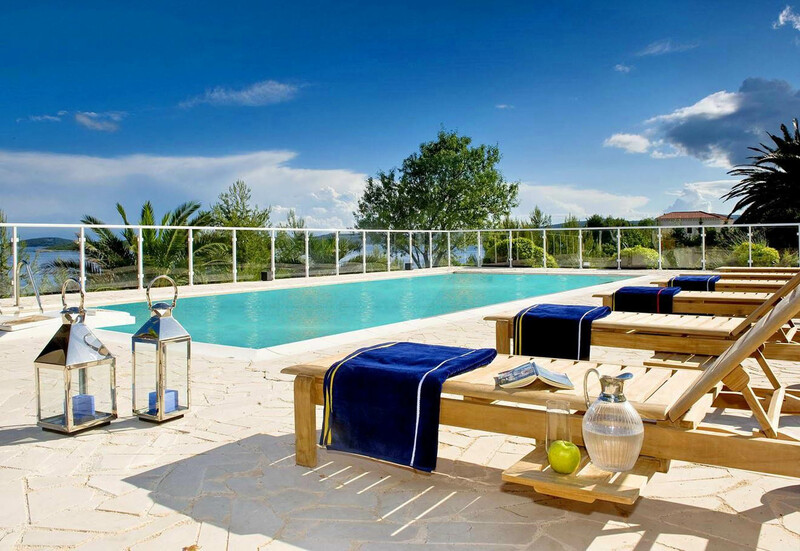 Gorgeous luxury 5 bedroom villa wit pool located in the Lozica near Dubrovnik, has luxury neoteric,cozy interior and overall charming atmosphere, but the outside experience is just outstanding. 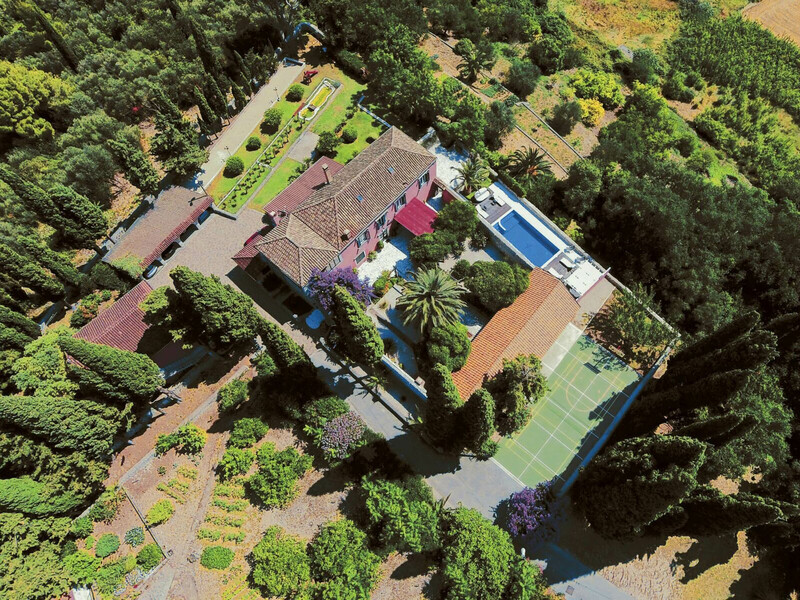 If you are looking for the genuine luxury experience and a place where you can be at the peace Villa Venus is the place. 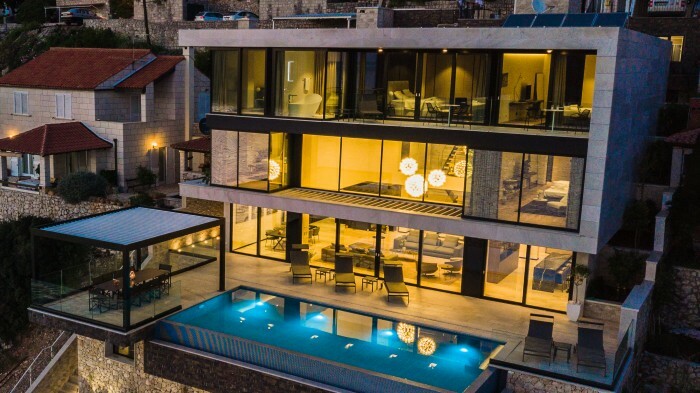 Villa Carpe Diem is unique exclusive luxury villa with pool by the sea located in Zaton bay near Dubrovnik.The villa offers 6 deluxe bedrooms,luxury furnished and has fantastic highly spaces filled with amazing details.